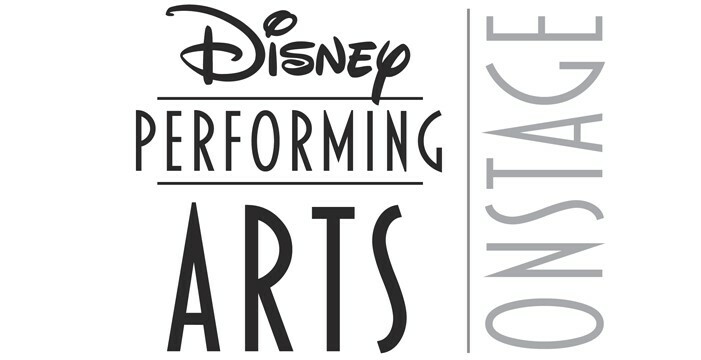 Have you ever wanted to perform at Disney World? 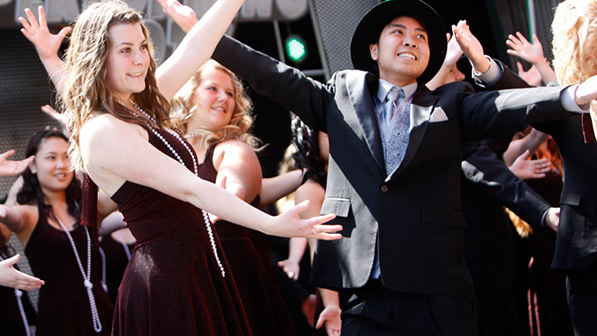 We will be taking a group to sing and dance on the Disney Springs main stage in June! 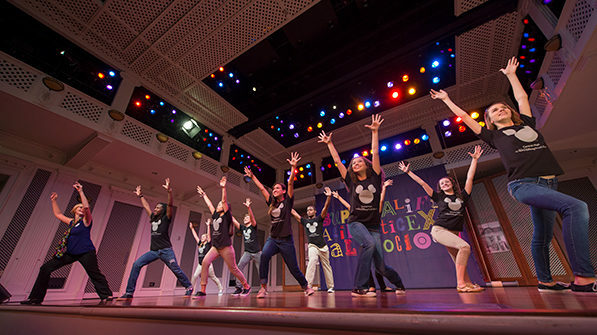 A JTF level show choir will perform a twenty minute presentation featuring Disney pop songs and participate in a Disney Broadway Magic workshop with extra time, of course, to visit the parks. A parent/guardian must accompany each student. Additional family members are welcome to join us at our group rates for both tickets and accommodations. 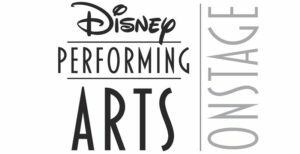 Tuition will cover DRMT rehearsals, Disney Broadway Magic workshop, costumes (excluding shoes), and student transportation to the workshop and performance. Other fun optional group events may be scheduled. Tuition does not cover park tickets for students or additional family members, meals, transportation to and from Orlando, or accommodations. Prerequisite: AUDITION and have participated in a DRMT workshop during the past year. Next audition is Saturday, January 26th, 10:00 AM – 11:30 AM. A parent must attend.